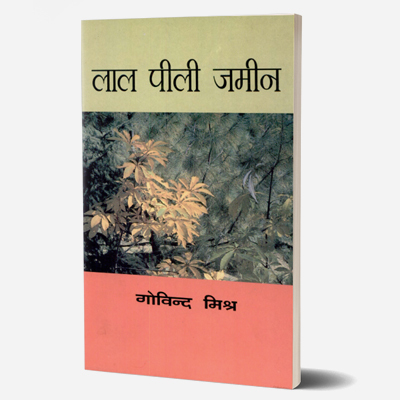 Maila Aanchal is a 1954 Hindi novel written by Phanishwar Nath Renu. 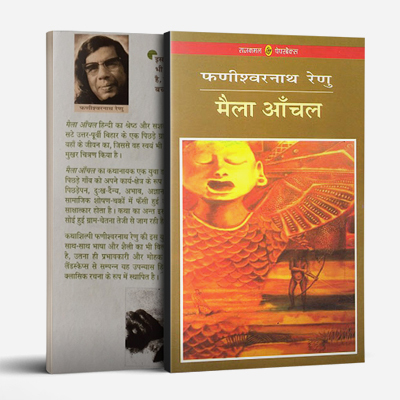 After Premchand’s Godan, Maila Anchal is regarded as the most significant Hindi novel in the Hindi literature tradition. 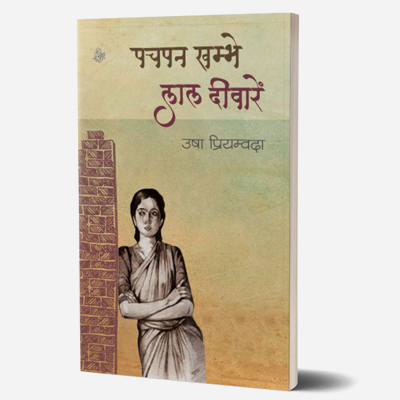 This social novel details the trials and tribulations of a small group of people in a remote village of North-east Bihar during the Quit India Movement. 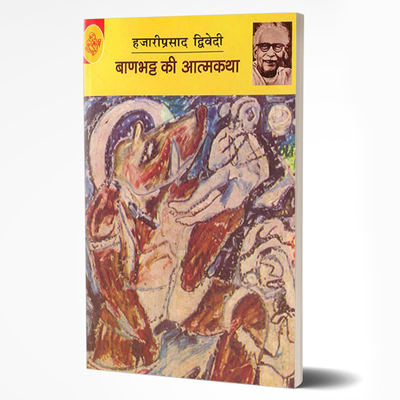 It also has the reference of a young doctor who took care of the masses at that time, which was inspired by Dr Alakh Niranjan, the first MBBS doctor in the locality. 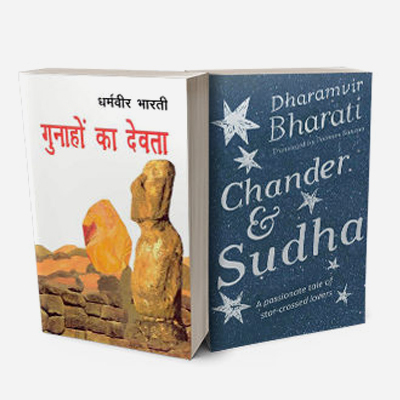 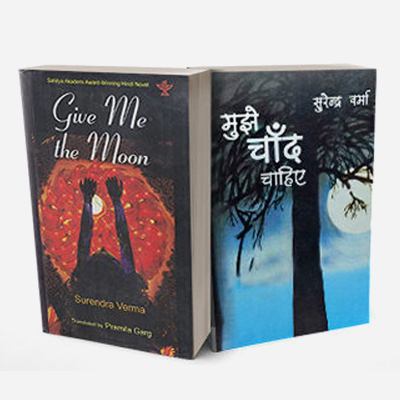 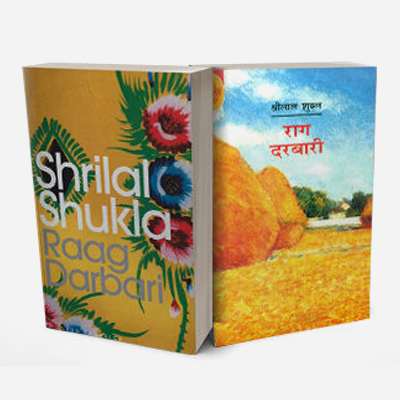 It is a regional novel in true sense as local colour is reflected in it by means of dialect, life style, superstitions and beliefs, festivals and culture of the rural people. 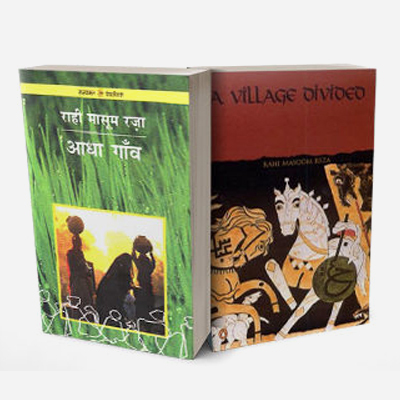 The characters are fit to the region and they are guided by the regional characteristics. 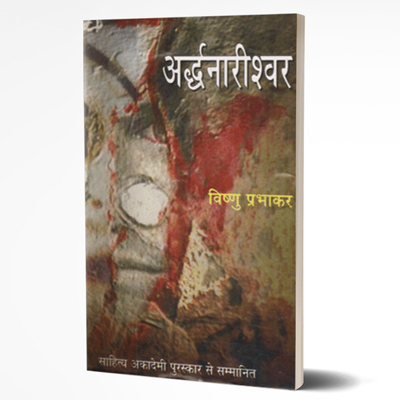 The region becomes to be a living character and plays a significant role in leading the characters to the catastrophe. 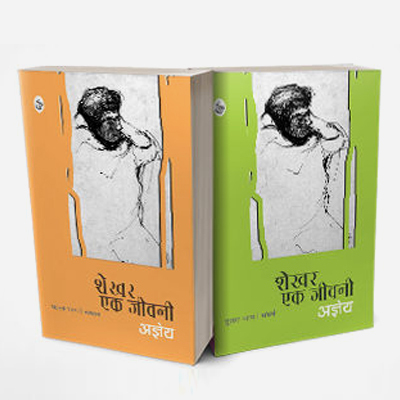 It was the writer’s first novel and immediately established him as a serious writer in Hindi literature. 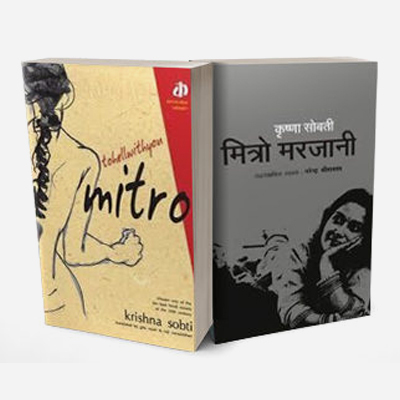 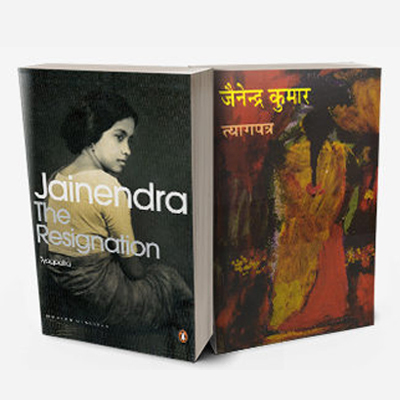 It radically shifted the prevalent narrative styles in Hindi novels and changed the structure of Hindi novels. 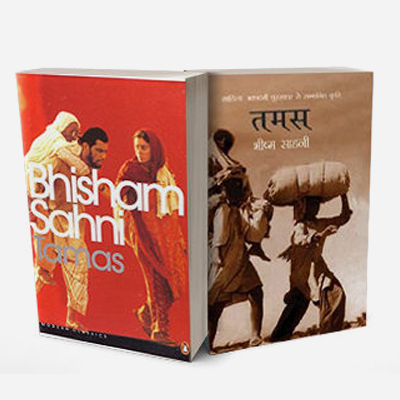 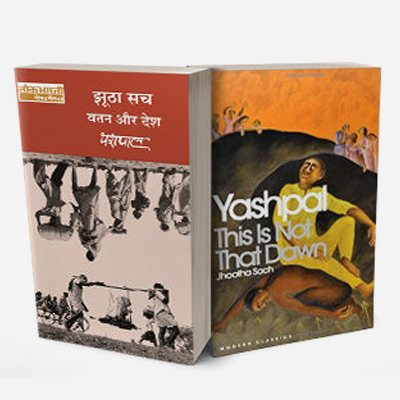 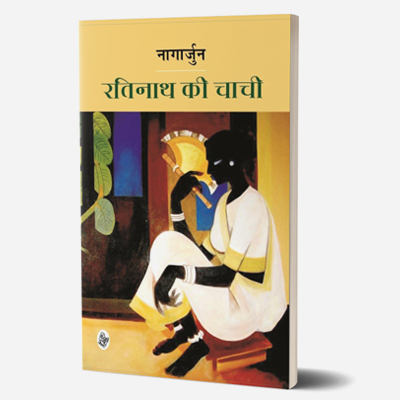 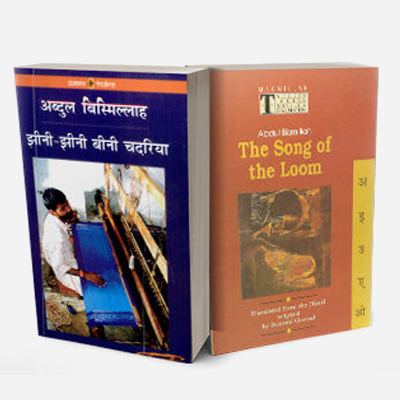 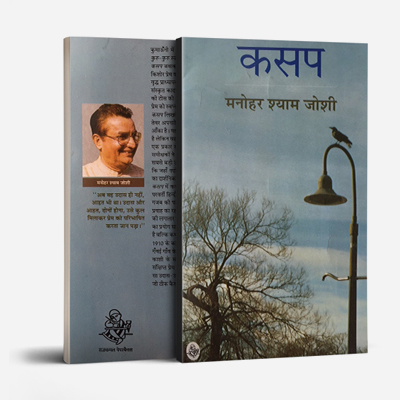 It is one of the greatest examples of regional novel in Hindi. 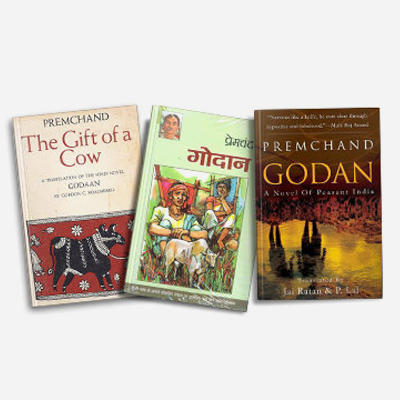 Phanishwar Nath Renu was subsequently awarded one of India’s highest civilian honours, the Padama Shri.